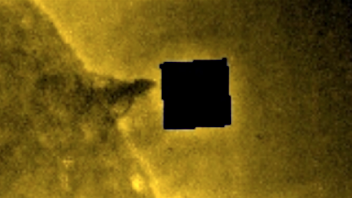 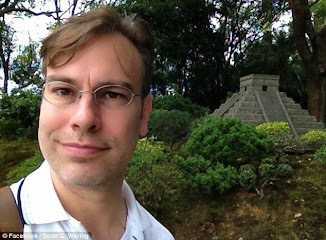 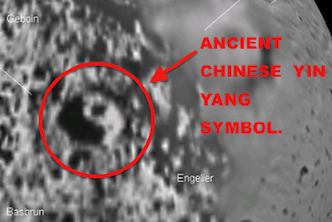 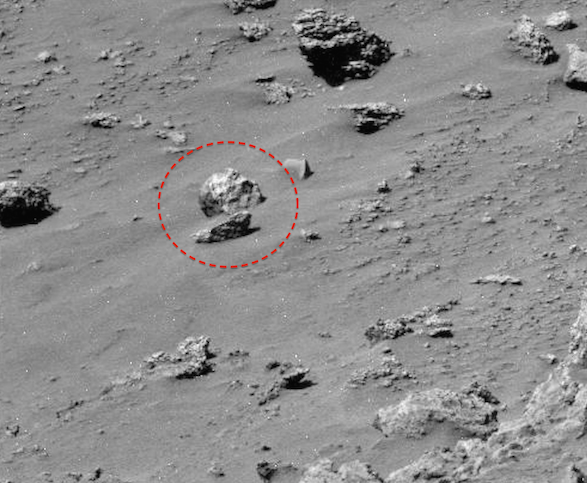 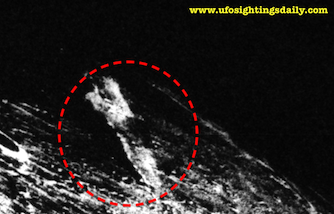 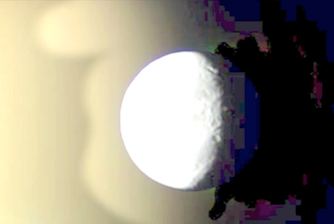 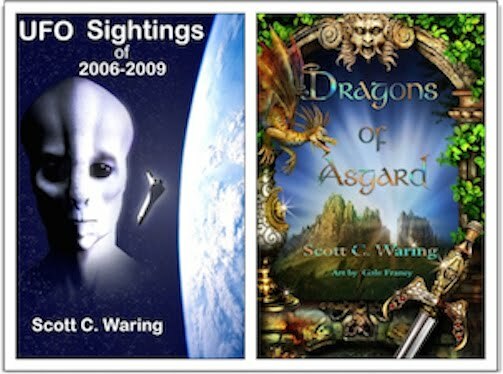 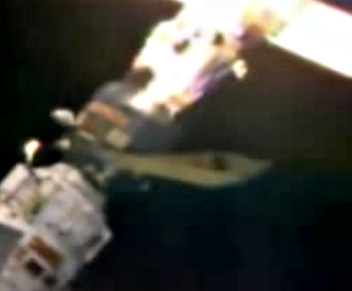 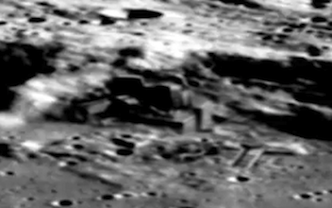 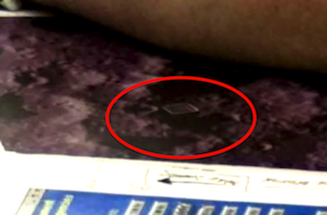 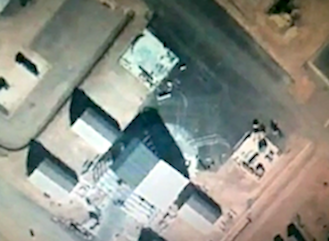 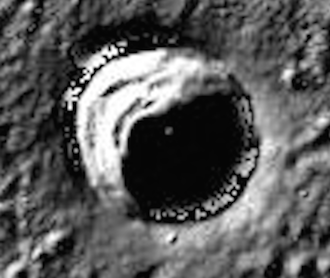 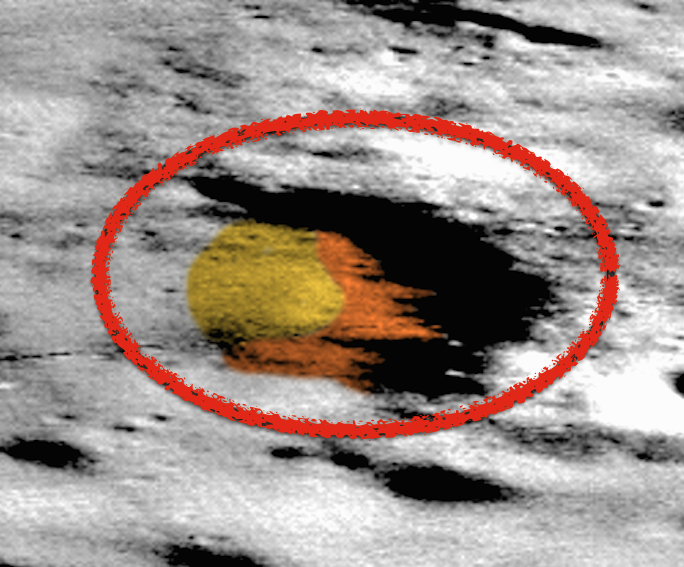 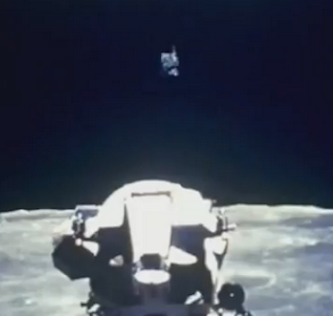 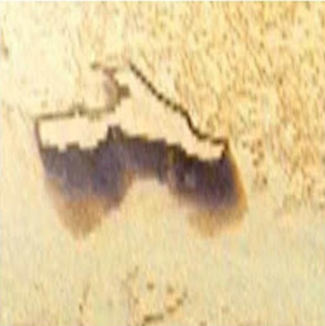 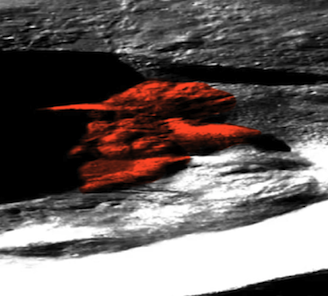 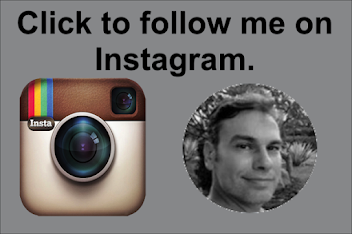 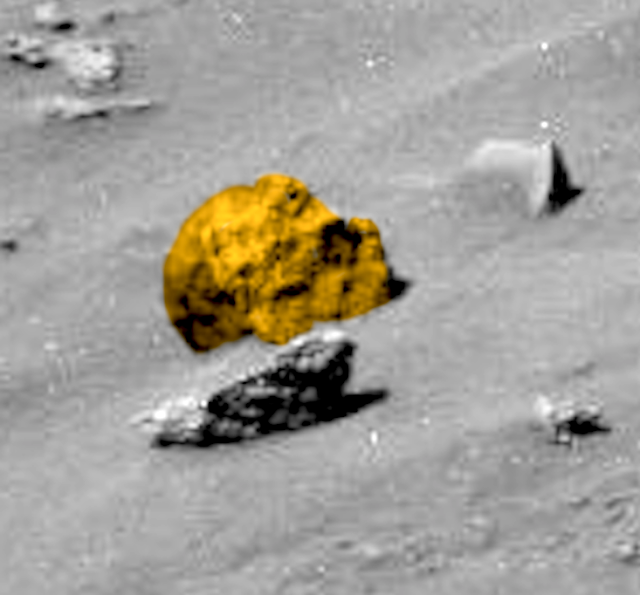 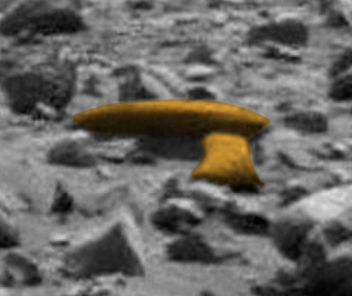 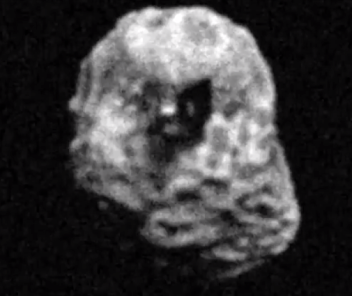 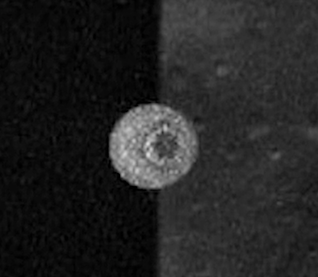 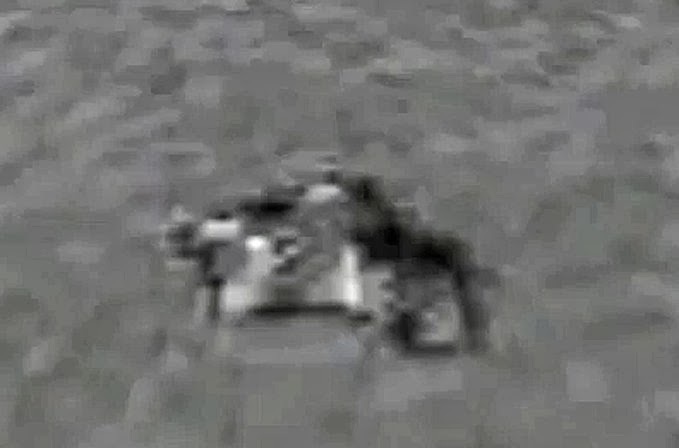 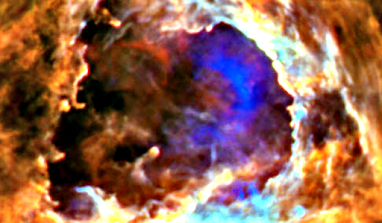 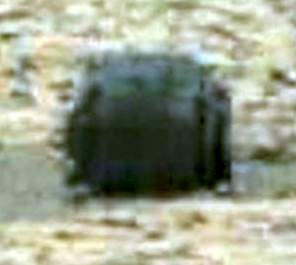 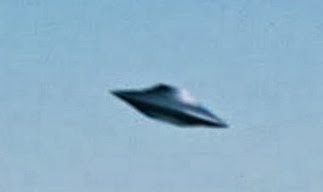 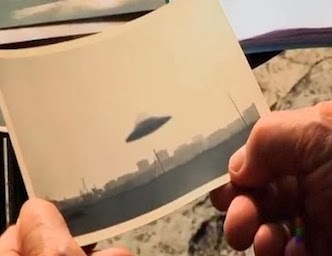 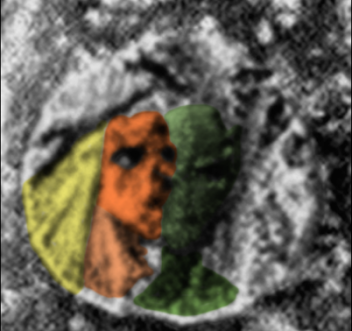 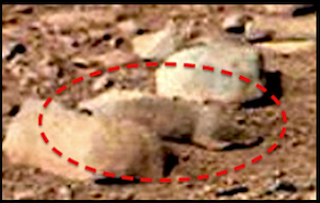 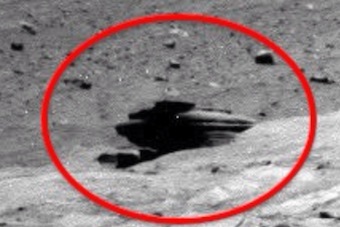 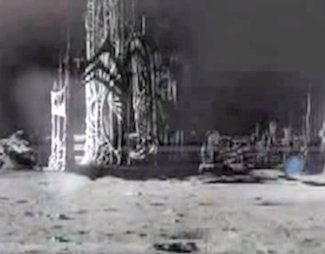 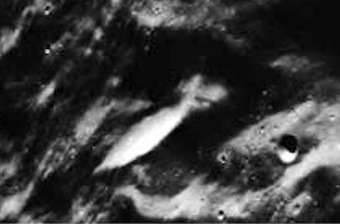 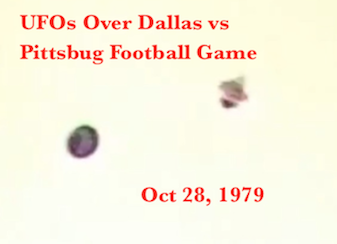 UFO SIGHTINGS DAILY: Alien Skull Found On Mars, Rover Just Passes On By, Nov 18, 2014, UFO Sighting News. 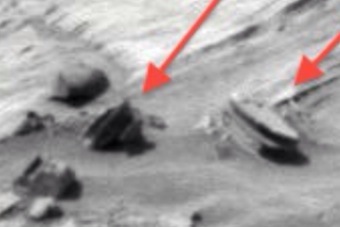 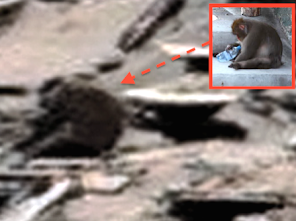 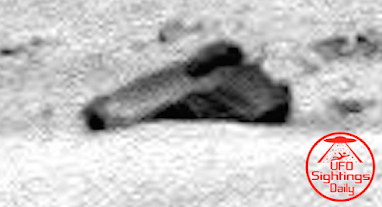 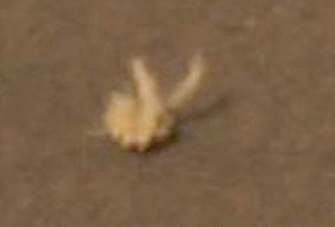 Alien Skull Found On Mars, Rover Just Passes On By, Nov 18, 2014, UFO Sighting News. 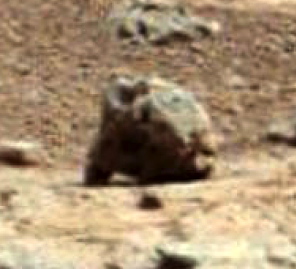 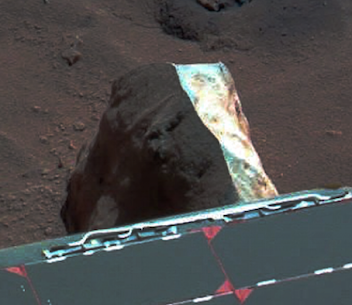 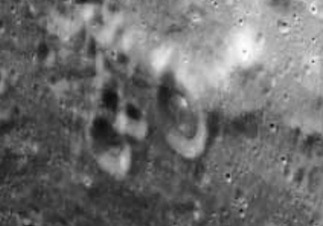 The artifact, which resembles a humanoid skull, is half buried in the Martian sand, but its clearly not a rock, in my opinion. 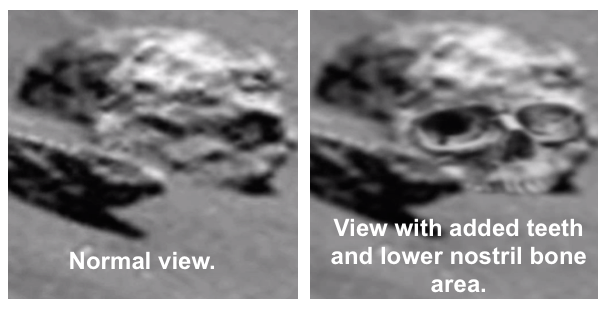 The skull, which is much larger than a humans, indicates that this humanoid, was approximately nine to ten feet in height. 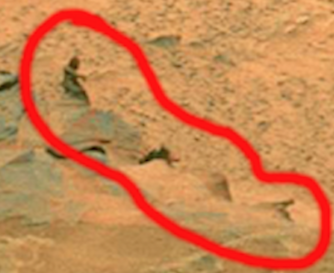 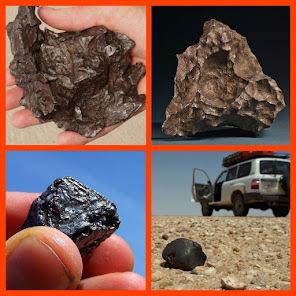 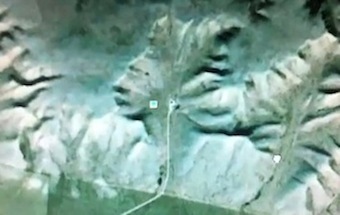 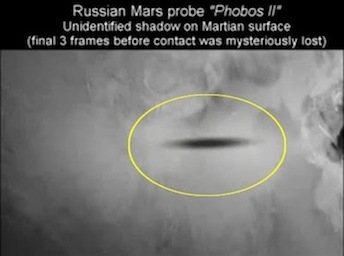 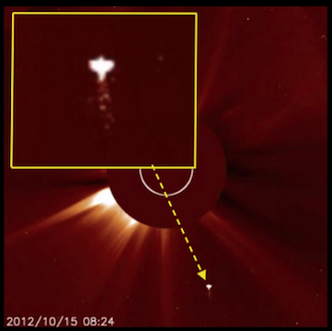 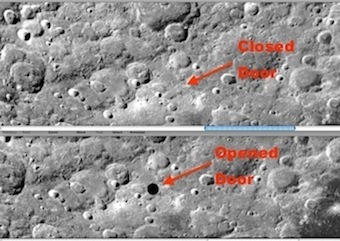 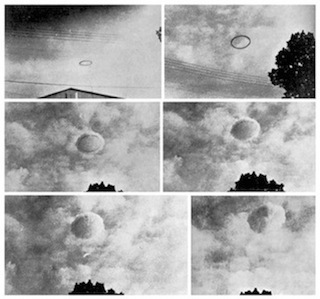 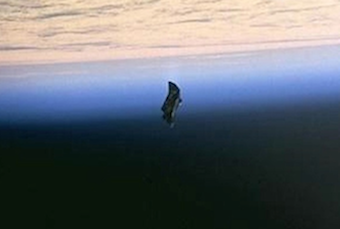 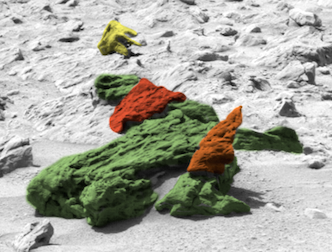 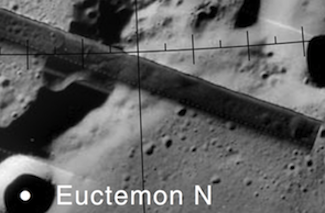 this obviously confirms that giant humanoid beings, once roamed the Martian landscape.